Unlike Ferrari, McLaren is keeping the 675LT under wraps until its Geneva reveal. 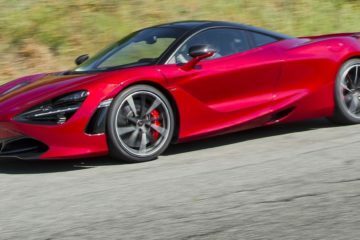 We do know that the LT designation means it’s an aerodynamic longtail with an airbrake, which McLaren says gives it 40% more downforce than a 650S. It will have more power, too–666hp. Which is the best power figure you can have. Actually, you can’t have full power first gear or below 5,500 rpm, as a controlled torque delivery system doesn’t give you full output at launch, presumably because the car will be so light that maximum torque would dig a hole toward the center of the earth. 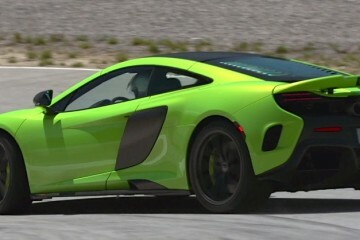 They’ve also let us know that the McLaren 675LT will have its own, unique all-titanium exhaust. Which will sound a little something like this. Yeah, it’s going to be good.